This post (longer than most) is based on a sermon I gave last Sunday at Trinity Lutheran in Lindstrom, MN based on Luke and Mark’s Gospels. I dressed in a “Biblical” costume and told the Palm Sunday story from the perspective of Levi, a priest in the temple of Jerusalem. 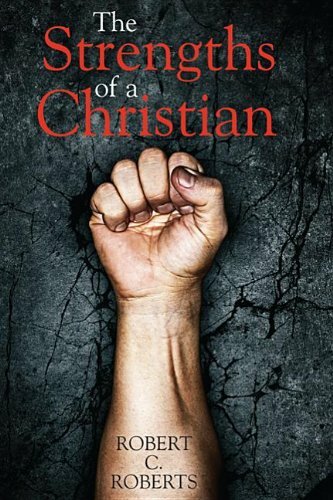 Inspired by C. S. Lewis’s Screwtape Letters, I seek to move the congregation beyond mere observation. Levi enters from side door, speaking to unseen persons behind him. Just a minute. I agree something must be done and I will help, but first I have to meet with the visitors. Maybe I can get their support. (Turning to the congregation to greet them) Good Morning. My name is Levi and I am one of the priests who serves here in the Temple of Jerusalem. On behalf of High Priest Caiaphas, I want to welcome you to the Passover festival here in Jerusalem. I know that some of you have come a long way to be here in Jerusalem and this is your first time in this magnificent Temple. I hope you are impressed with the huge stones and craftsmanship. I must apologize for being a bit late. You see we have a problem. A big problem and it is growing. You might think it is just a problem for the priest and servants of the temple. But it is a problem for each of you as well. First just a bit of background. This temple has been here for more than 50 years, built by the great King Herod. It reminds us of the great temple built by King Solomon, a thousand years ago, but Solomon’s temple was destroyed centuries ago and the second was built over its foundation. As you know temples are important. They give us a sense of calm and peace in an age of great uncertainty. I am guessing most of you came here today to find some peace and calm, some rest for your soul. Here in the rituals and music of the temple we can feel safe; we are able to block out the terrible evils of the world. Like the dread Roman army that occupies our land. Or for you it might be the problems in your families or work or at school or with friends. We can escape for a time. We need places like this temple to find rest for our weary soul. In a sense, to find oil to replenish our lamps. The temple can be a safe haven, a safe harbor, in a dangerous world. But that is our problem. Danger has come here, into the temple itself. The danger is a man named Jesus of Nazareth. A troublemaker first class, that we need to take care of. I heard of Jesus several months ago. There were reports coming from Galilee, that province up north, about a man doing miracles and teaching. A prophet like John the Baptist. Stories and rumors of his deeds came to our attention, but we, the priests, ignored them. We have sufficient problems keeping a great institution like the Temple running to worry about some crackpot prophet in distant Galilee. Oh a few scribes were sent to observe him, to test him. And I am sure he is a crackpot. For example, this Jesus claimed the power to forgive sins. Just who does he think he is? Only God can do that, and only when we have a sacrifice here in the temple. Jesus seems to think he could speak for God. How could he be a prophet, nothing good can come from Nazareth, that tiny insignificant town. The stories kept growing. 5,000 people fed, a lake storm quieted. But you know how people like to embellish the truth. I am sure none of you would fall for such preposterous rumors. I and the other priests tried to ignore these stories and Jesus. To talk about him only seem to inflame the crowds. But then last Sunday, our hands were forced. We have to deal with him, because he came here to Jerusalem. And in no quiet way either. He came like a king, riding a donkey. I bet some of you saw it. As you well know, there are always huge crowds coming to Jerusalem for the Passover festival. And the crowd, like foolish children, cut down palm branches and took off their robes and laid them in the street. They shout Hosanna, Hosanna, blessed is he who comes in the name of the Lord. Hosanna means “save us.” How could Jesus possibly save us? I certainly hope none of you were shouting his name or cutting down palm branches. I hope none of you were drawn into his promises and claims. Jesus is dangerous and to be avoided at all cost. Then after the parade, Jesus came into our temple and cleaned out all the money changers and sellers of turtle-dove and lambs. He threw over table and pushed people out of the courtyard. He made some speech about how this is to be a house of prayer. Well certainly we can pray here, but how are we to do our business without the money changers to take the filthy Roman coins and exchange them for proper Jewish coins? Or how are people to make a sacrifice for Passover without sheep or turtle-dove. I see that none you are carrying a turtle-dove with you. There is a practical side to running a temple after all. Jesus is dangerous and he has stirred up the crowds. Some think he is the Messiah, the anointed one of God. Last night I was a supper with Simon, my cousin. Jesus was there as well. I told Simon not to invite him, but Simon went ahead in spite of my advice. I looked Jesus over carefully. 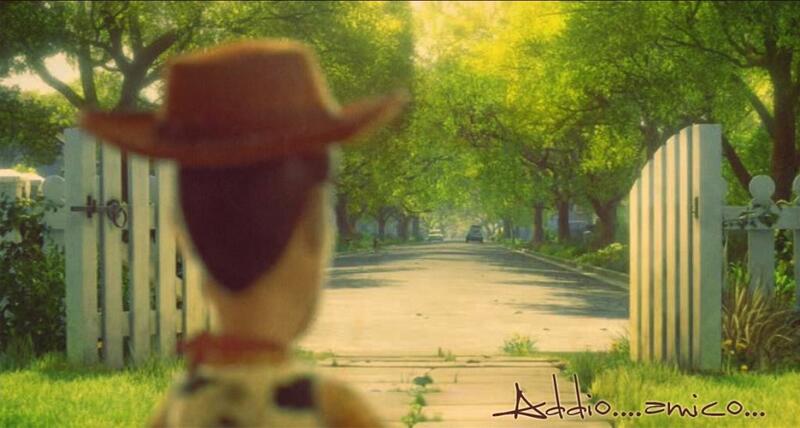 He was a simple ordinary man. He ate with two hands, he drank wine, he even laughed at Simon’s bad jokes. Nothing unusual there. Nothing unusual until a woman from the street came into the room. She is not the proper woman I would allow into my home. She carried an alabaster jar of perfume. I could tell this was not some cheap perfume, but the very expensive kind. 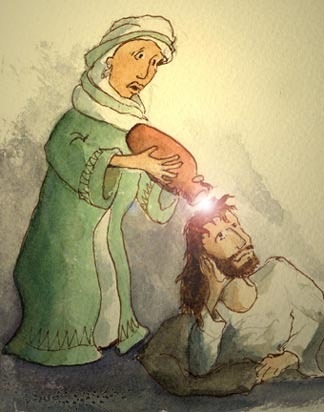 She walked right up to Jesus, broke open the bottle and poured the whole bottle on his head, just like he were a king. I immediately object to this waste of money. I said, “This ointment is a waste. It could have sold for several thousands of dollars and the money given to the poor.” I thought for sure Jesus would join in my rebuttal. He would see the waste. But no, He rebukes me and gives praise to the woman. That she has done a very good deed. Jesus should not be anointed. He should be locked away in prison. You know what he said about the temple. One of his disciples told me that he said, “This temple will be destroyed.” This beautiful, magnificent temple destroyed. God forbid. How can we worship God without a temple, without the institution? 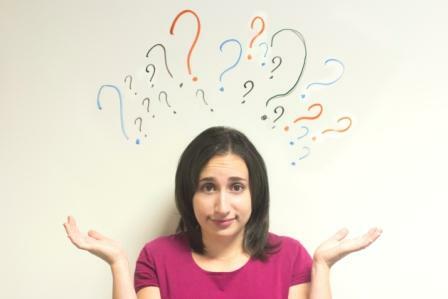 Where are you to go to offer sacrifice for God’s forgiveness if the temple is destroyed? How will you know you are forgiven unless blood is shed? For Jesus to talk about the temple being destroyed, he should die! That is what we were discussing back there before I greeted you. How to stop Jesus! Stop him from making more trouble. And most of us agreed, he must die. Oh we could execute him by stoning him to death for blaspheme against God, as Jewish law permits. But the crowd may interfere. So someone had the idea, “Let’s take him to Pontius Pilate. (Pilate is the Roman Governor), “We can use Jesus’ claim as King as the reason to execute him.” After all the Roman form of execution, crucifixion, is such a horrible way to die. But it will show all his followers that Jesus is a fake King. Don’t you think it would be fitting for King Jesus to have the cross as his throne? And after he is dead, we can go after all his disciples. All his disciples, except for one. One who was smart enough to come to us and help us. I met him at Simon’s dinner last night. 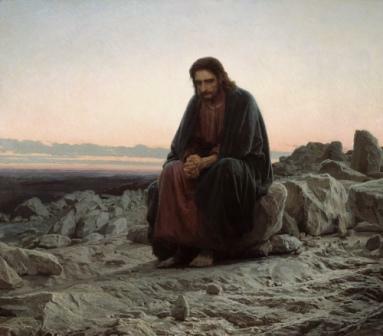 The disciple agreed to find an opportune time to turn on Jesus, when the crowd is not around. A smart man, that Judas Iscariot. You can learn from him. Which leads me back to you. What role will you play in this unfolding story? I am sure most of you see the danger in Jesus. Do you really want a King who tears down temples and says that God is free to go anywhere, be anywhere? Don’t you feel safe with God here in this box, where you can come for comfort and support? Do you really want God out there in your everyday world, in every nook and cranny of your life, who can surprise and disrupt your lives? Won’t you prefer to run your own life? One thing I will guarantee. 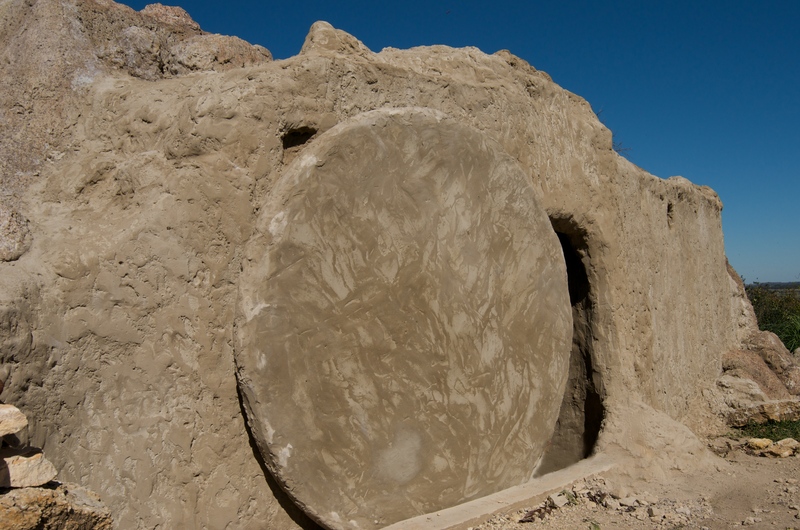 By the end of this week, Jesus will be dead and buried in a cold dark tomb. And that will be the end of his story and his mission. And within a few months his name will be forgotten. I see some skeptical looks on your faces. Do some of you actually believe Jesus’ talk about rising from the dead? Don’t be so foolish? How many resurrected people have you met? 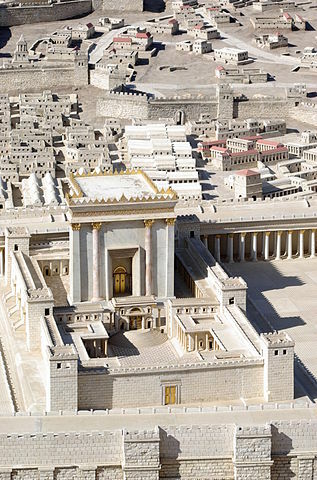 The resurrection of Jesus is as likely as this magnificent temple being destroyed. It will not happen. Trust me. I must go. I need to meet that very smart man Judas and pay him for his help. Remember, I have warned you. Jesus is dangerous. He could turn your life upside down and inside out. Are you sure you want him as your king? This entry was posted in Bible, crucifixion, Jesus, Trinity Lutheran Church, Uncategorized and tagged Cleansing of the Temple, Holy Week, Palm Sunday, Sermon on March 22, 2016 by Pastor John Keller. As a child, I experienced Lent as an extra-long prelude to Good Friday. It had a dark, somber feeling to it. 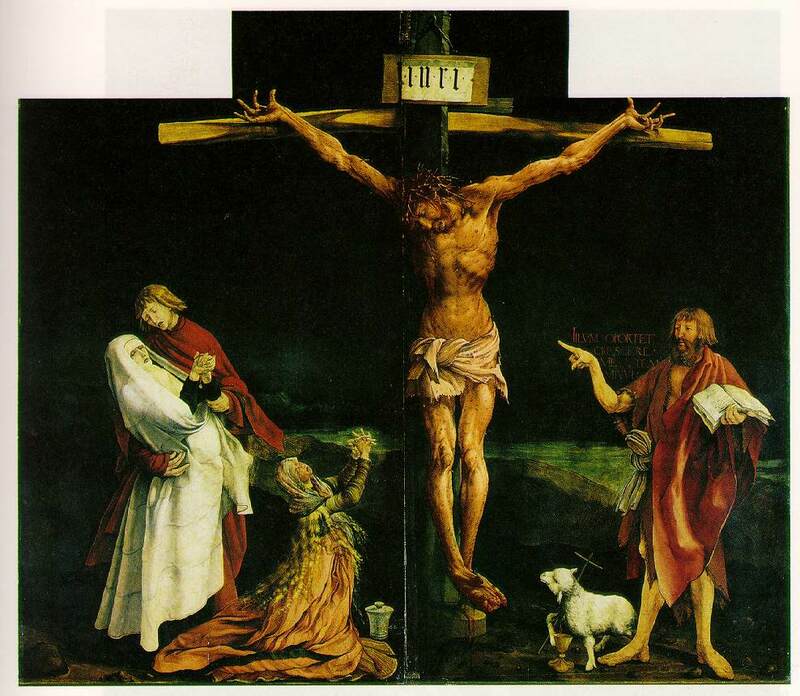 The themes all seem to center around the suffering of Jesus and the cross. Confession of sin was the central act of worship. The dark sanctuary was a contrast to the bright morning light of Sunday worship. The hymns we sang felt heavy and ponderous. We did not walk to the cross – we crawled with scrapped knees and heavy hearts. Is Lent meant to be so dark? Does our Papa in heaven delight in the ways we berate ourselves? One of the early purposes of Lent was to prepare new Christian believers for their baptism on Easter. It was a time of instruction, and even fasting, but it had a joyous destination: to be joined to Jesus in both his death and resurrection. Or don’t you know that all of us who were baptized into Christ Jesus were baptized into his death? We were therefore buried with him through baptism into death in order that, just as Christ was raised from the dead through the glory of the Father, we too may live a new life. (Romans 6:3-4). The new life in Christ was the destination of celebration which colored the time of preparation with joy and light. The word Lent comes from an old English word that means “spring.” This year at Trinity Lutheran (where I am serving as interim senior pastor), our Lenten theme will have a spring like quality: The Garden of Prayer. Inspired by the stain glass window above Trinity’s pipe organ, we will join Jesus in prayer. The theme verse will be “Be still, and know that I am God” (Psalm 46:10). 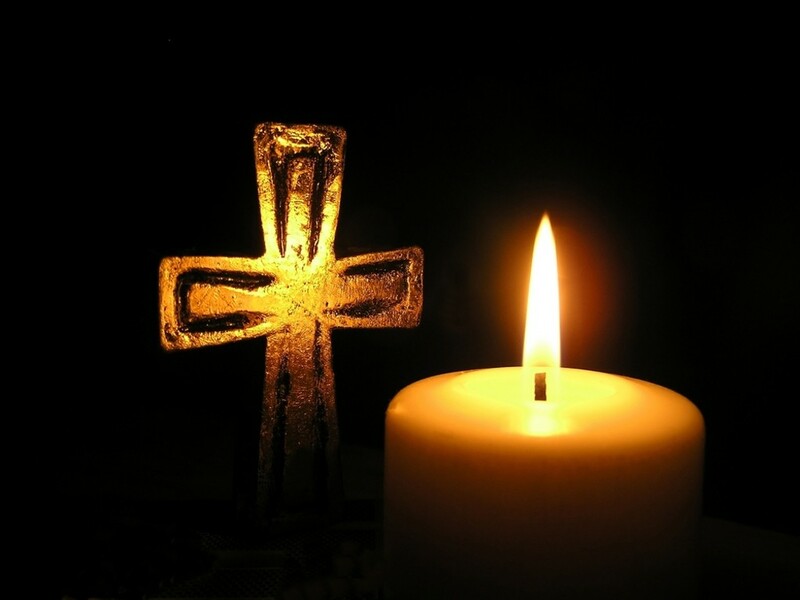 Each Wednesday evening together we will embrace a specific Christian form of prayer. We will celebrate the rich ancient spiritual practices of Gratitude, Confession, Intercession and Meditation. Like a loving father or mother, God delights in spending time with God’s children. Let us join in that delight this coming Lent. Lent begins next Wednesday, February 10. Encourage you to find a way to center in with God’s Love during this holy season. I will also be using this blog to highlight these different forms of prayer. If you want to follow along sign-up for the weekly e-mail using the form in right hand column. How has Lent impacted your life in Christ? This entry was posted in Baptism, Jesus, Prayer, Uncategorized and tagged Garden of Gethsemane, Lent on February 1, 2016 by Pastor John Keller. My college was 3000 miles from my home. Naturally I flew during the short winter break. Once I was in Minneapolis for a connecting flight but a snow storm swelled and all flights were cancelled. I remember looking out at the night, watching the snow swirl and wondering if I would get home for Christmas. That memory has power today as I reflect on how many people in our world have no shelter. The Syrian refugee crisis has made the homeless a daily part of our news cycle. Economic and political refugees from Mexico and Central America continue to seek a home in our nation. Aid agencies and churches seek to serve the homeless in our affluent cities. And at the heart of my pondering is the story of Christmas itself. A young couple forced by political powers to make a journey to Bethlehem. 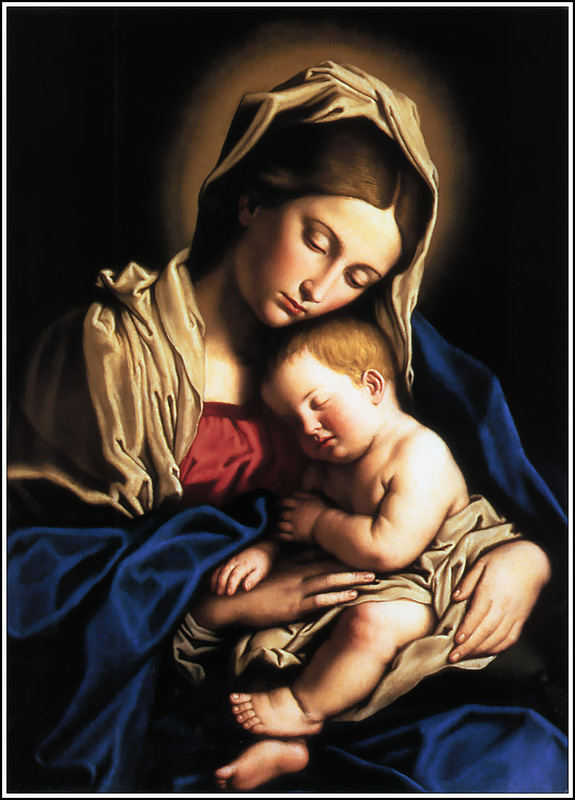 There Mary gave birth to her son in a stable, because they had no place to stay. A short time later the new family was forced to flee to Egypt because King Herod felt threatened, insecure. Being homeless seems to be a key part of the ancient Christmas narrative. Or at least it makes me ponder, just what is home? Is it a place, a shelter, a palace or a shack? Or a set of relationships? As Robert Frost wrote, Home is the place where, when you have to go there, they have to take you in. Or is home knowing your place in the universe? As I read the Gospels, Jesus rarely had a permanent residence. His early life in Nazareth is not described. He himself said, “Foxes have holes, and birds of the air have nests; but the Son of Man has nowhere to lay his head” (Matthew 8:20). What he did have was a network of friends, disciples, supporters, family. And looking at those who sat around him, he said, “Here are my mother and my brothers! 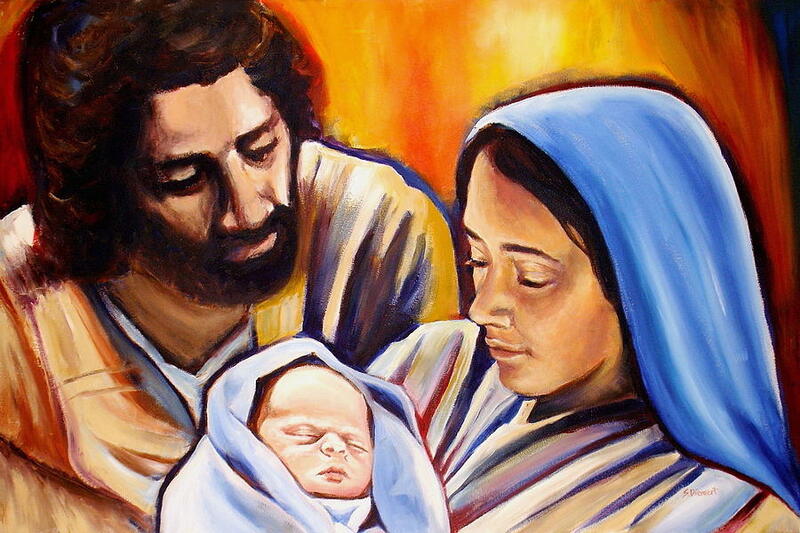 Whoever does the will of God is my brother and sister and mother” (Mark 3:34-35). The value of home ownership in our society is clear. I have supported Habitat for Humanity for years and have seen the power a house can have for a family. To be without shelter is tragic. But a house is not always “home.” As another old proverb says, Home is where the heart is. Where we feel connected and loved and our fears dissipate. Jesus probably felt at home wherever he went, because he lived connected to God and others. That same interconnection is for all creation, including you and me. Eventually that snow storm in Minneapolis passed and flights resumed to Seattle. I made it home for Christmas and celebrated with family and friends. Yet the memory of that layover serves as a reminder that I remain connected to Christ and others wherever I am. My truest home rests in Christ Jesus. Where do you find your truest sense of home? This entry was posted in Bible, Christmas, Jesus, love and tagged home, Homeless on December 24, 2015 by Pastor John Keller. Sunday will be a unique day in my life and my ministry. In the morning I will preach my last sermon for my congregation after five years of ministry; in the afternoon I will conduct the memorial service for my mom who died at the age of 89. My mom, Sylvelin Keller, had been a nursing home resident for the past four years as dementia robbed her of speech and memory. She did not know my name or converse when I visited but she could still smile and laugh. 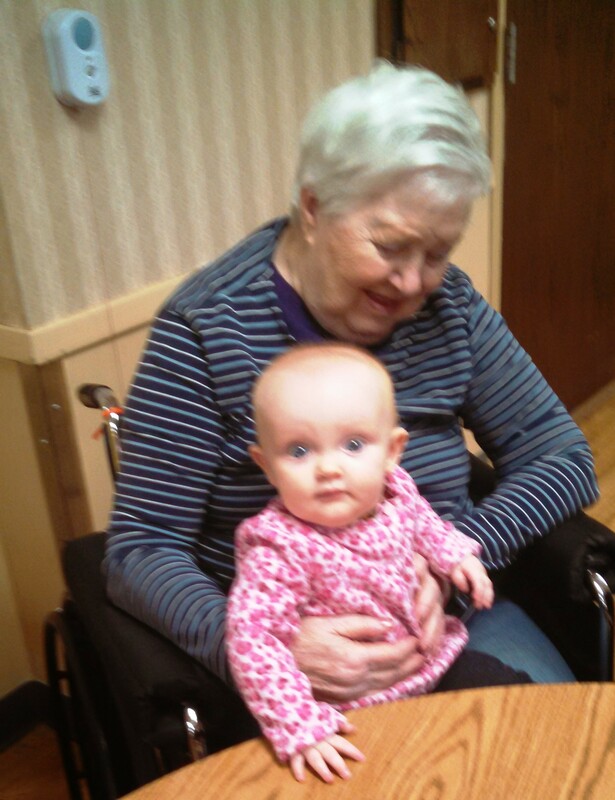 She seemed happiest when she held her great granddaughter, Grace. I was away at a pastor’s conference last week when I received the phone call that my mother had died in her sleep. I was both surprised and relieved. She had always said she wanted to die in her sleep and her wish had been granted. Before I left the conference to travel home, my bishop gathered the other pastors around me for prayer. Again I felt the great cloud of witness surrounding me. As a child who grew up with scholarship and the struggle to dissect understanding of things as others created them, my Farmor was the greatest force of unrelenting creation I can remember. She made things with her hands and her heart and turned the world from a place of study to a place to leave a thousand tiny marks. She sewed, she baked, she cooked and she made memories that my dad could recount with fondness with her own two hands. She sewed and embroidered entire expanses of my childhood. She lived across the country, but with one plate of cookies created an entire iconic aspect of my Christmases. 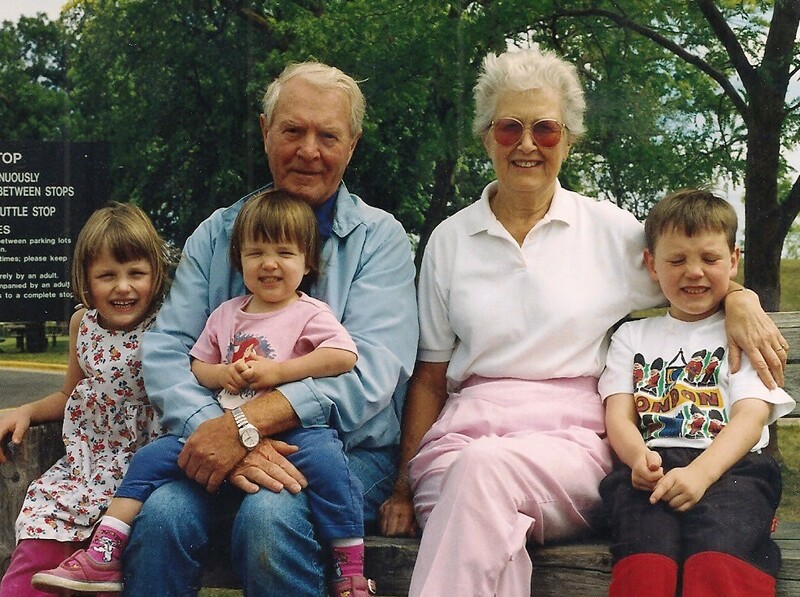 She was a craftsman of cookies and memories, a legacy of genetics and stories. My Farfar left me his name on a chain from fighting in World War II, and my Farmor left me with a packet of recipes and the understanding that a thousand little creations can create a story. She and Michael Brashears, the two most creative people I’ve ever had the honor of knowing, passed in October. I wrote a poem in college calling fall the dying season, but what a hateful thing having the greatest composers of legacy leave us in the same month, if years apart. What a hateful thing to lose, what a beautiful thing to be transformed. Mom surround by her children four years ago. My mother had five children, who now are scattered from Kodiak Island, Alaska to Atlanta, Georgia. Coordinating the date of her memorial service was challenging. Finally the date that worked was Sunday, October 25, the same day as my final worship service. 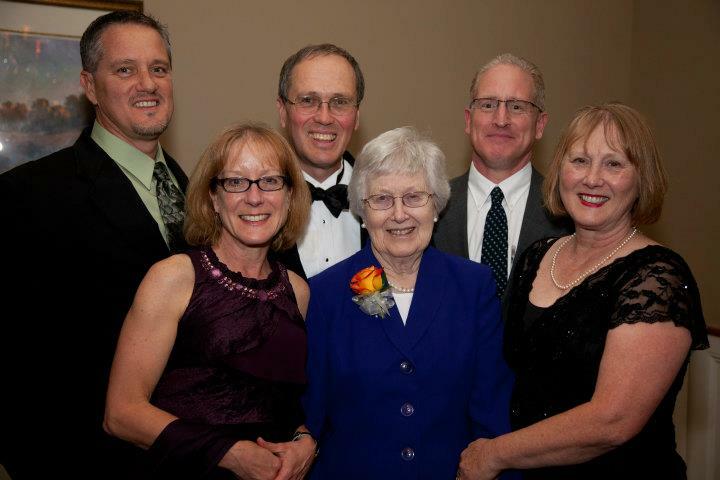 Mom had joined my congregation five years ago when she moved to Minnesota. I had been her pastor during that time and now I needed to do her memorial service. I did not feel the need to baptize my children or marry my son, but this is somehow different. Maybe it’s part of the fourth commandment. I don’t know. All I know is that Sunday will be filled with some incredible emotions, both sorrow and joy, as I say good-bye to a tribe and to a mother. The one sure anchor in the midst of these storms is the very name of my congregation: Resurrection Lutheran Church. This entry was posted in ending, Jesus, Resurrection and tagged death, mom, sorrow on October 20, 2015 by Pastor John Keller. Nearly forty years ago my wife-to-be introduced me to an image of God that has shaped my life ever since. She wrote me a letter in which she described how God as king invited me into his great heavenly throne room. She described the room as filled with the beauty and wonder fit for a king and how at first I felt overwhelmed. God then encouraged me to come right up to the throne (like a small child approaching his beloved parent). With great love and warmth, God’s mighty arms picked me up and placed me on his lap, where I am safe, warmed and filled with love. I think of that image each Christmas when we read from the beginning of John’s gospel and the coming of the Word of God, Jesus. The image blazed with light again this past Sunday when I worshiped with my son and daughter-in-law at Christ Presbyterian Church. Their evening service, called the Table, normally has communion, but for the fourth Sunday in Advent they had a candle lighting ritual instead. On the platform steps there were placed over a hundred small votive candles and lighting sticks. We were invited to come forward and light a candle as a sign that we are “waiting” for our savior. I lit a candle with the rest of the family, but I noticed that my son did not return to the pew afterwards. A few moments later my wife nudged me and pointed to the candles. My son had returned to the sanctuary with our 2-year-old grandson, Jack. My son was helping Jack light a candle. Afterwards he and Jack came back to the pew and Jack opened his arms for me to hold him. As we sang a Christmas carol of Emmanuel, God with Us, I felt tears of joy and grace fill my eyes and flow down my cheek. I was being held in the lap of God, even as I was embraced by a tiny child of God. O the wonder of God’s grace. 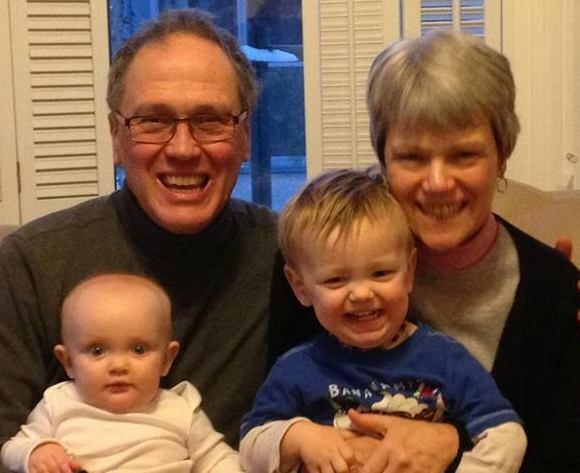 My wife Carolyn and I hold in our laps two children of God, Grace and Jack. May you be held by the love of God in this Christmas season. This entry was posted in grace, Jesus, Joy, love and tagged child of god, Christmas on December 23, 2014 by Pastor John Keller.